Chris Hutchins was born in Norfolk in 1956. He studied art at Norwich School of Art and is a graduate of Hornsey School of Art, London. 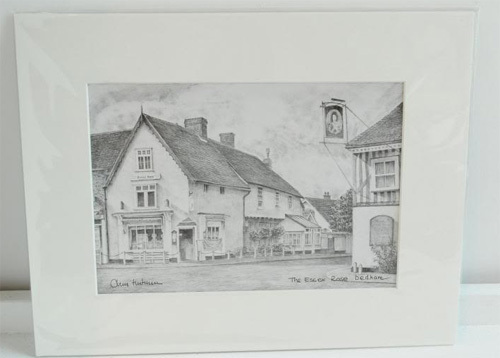 Specialising in black and white, he has managed to capture in pencil the architecture and atmosphere of Norfolk and Suffolk in his highly detailed drawings. Each original drawing can take 30 – 40 hours to complete, using photographs and drawings made on site. Chris then makes prints from his drawings using an old offset litho printing machine. Chris frames all his own work using his experience gained over several years. 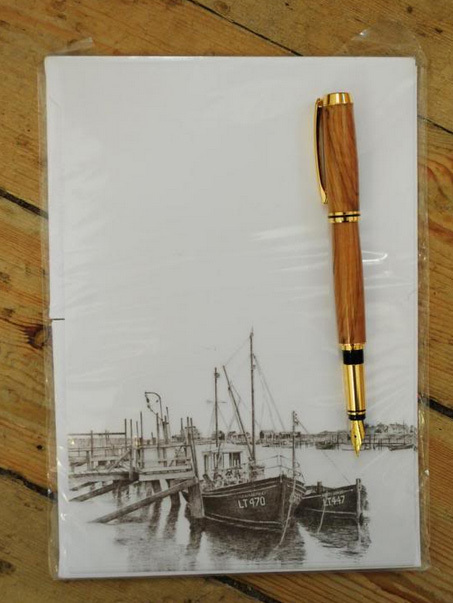 Chris holds a weekly drawing class in his local village and also runs one day courses to suit both beginners and those artists who wish to brush up on their drawing skills.